Welcome to ER AUTO CARE! 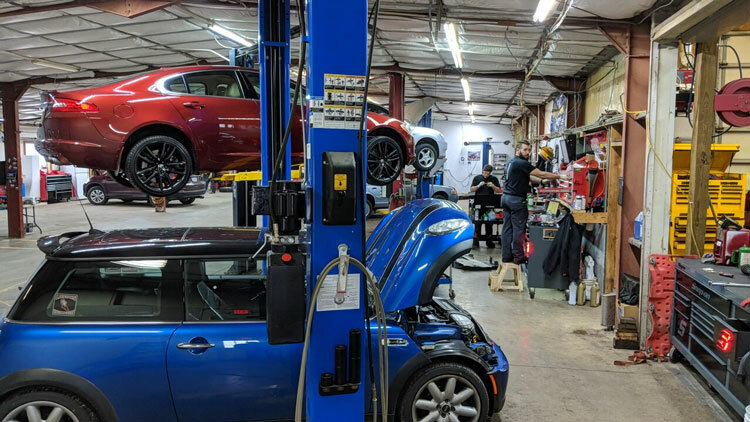 Formerly known as E&R Tires Plus, ER Auto Care – Auto Repair Plain City OH offers premium Auto Shop Services, Affordable Pricing and a Customer Experience you’d expect from a family owned business. We are problem solvers and believe in stabilizing the United States economy by reducing consumer debt. The 2nd most expensive purchase that most U.S citizens make is reliable transportation. We believe that a car driven till 300,000 miles is the most cost-effective form of transportation. Take the pain out of auto repair and make it as enjoyable as possible. Be back on the road in 60 minutes or less. At ER Auto Care, we specialize in a variety of automotive repair and maintenance services. Our auto repair services include Air Filters, AC & Heating, Brake Service, Car Batteries, Cooling Systems, Headlight Restoration and more. Call us at 614-873-3952 to set up an appointment. Take a quick gallery tour of our shop, waiting room and location! Fill out our online form and to get an appointment scheduled! Find out how we can help you out with all your auto repair needs. Meet the ER Auto Care crew! We’re a friendly bunch. Great experience all around. Awesome professional staff. Very honest assessment of my vehicle. No up sale just the facts. Loner car was spotless and so convenient. Definitely a great find for my family. Highly recommended. The staff is very friendly and super helpful. They attend to any need you may have and ask for. Probably the best place I’ve ever taken my car to have service and repair. Very reasonably priced with on going coupons and discounts. I came away from ER Auto Care today, thanking God again for people I can trust who will take good care of my car. They do a 50 point courtesy inspection. Then they explain any needs they found. I never need to be afraid that they are looking for something to work on just to get my money! They gave me a courtesy car so I could go about my business while they serviced my car. When I got into my car to leave, there was a bag of caramel popcorn in my drink holder! (Yes, that, besides the free coffee and Snicker Bar I had in the waiting room!) Thank you, ER Auto Care! I am so glad you are there. Love getting my car maintenance done here. Very friendly people and comfortable setting. Excellent customer service and prices. I will be taking all my vehicles to ER Auto Care for tires and service. We absolutely love the folks at this shop and the work that they do. They are very friendly, honest and have went above and beyond for us. I recommend them to others on a regular basis. Everyone was extremely nice, professional and welcoming. I enjoyed my experience overall and would recommend this place to anyone. I recently moved to Plain City and passed ER Auto Care everyday on the way to work. I didn’t know what I was missing until a fellow teacher, told me that I should take my car there to get an oil change and this is the best advice that I could have received. ER Auto Care has the nicest staff and best prices. They care about their customers. They are very easy to get to and have referred my friend from Upper Arlington to come out and get some great service outside of the big city. Organized and polite. ER Auto Care loaned me a car while mine was being repaired. This was done in a timely manner. 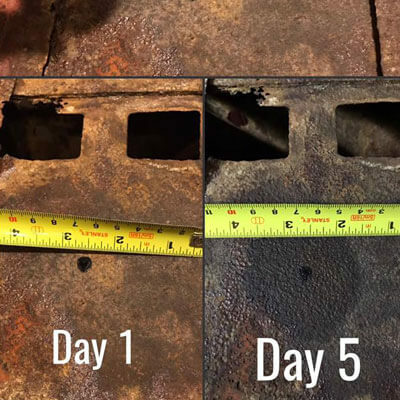 All repairs were explained and questions answered. Total bill was exactly as quoted. Staff is very polite and friendly. Customer care was very professional and courteous. Despite the complexity of my vehicle issues they were taken care of as promptly as could be. I would recommend their services time and again. Thank you! Waiting for automotive repair service does not mean you can’t stay wired and connected! Get some work done and keep yourself entertained! Enjoy a pleasant experience while you wait for your automotive repair service! We have a TV and magazines to keep your kids entertained! Waiting for automotive repair service does not mean getting tired. Get some coffee and keep yourself relaxed. 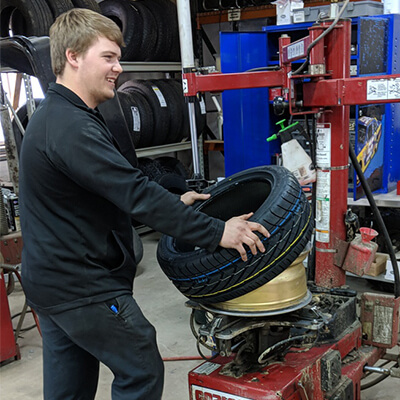 ER Auto Care (formerly known as E&R Tires Plus) serves its clients in three categories: Auto Repair, Tire Services and Rustproofing. No matter how complex your vehicle issue may be, we can take care of your needs promptly and professionally at a competitive rate. 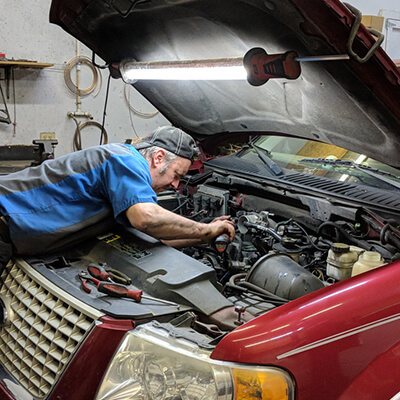 We understand that car repairs and even regular car maintenance can be stressful, so we do all we can to make your experience at ER Auto Care a pleasant one. Our friendly staff adds personal touches to every customer experience. Simple gestures like greeting you with a smile, remembering your name and offering a courtesy car when it is appropriate, can make the difference for every customer who walks through the door. Inside our clean waiting room, you can get refreshed and stay connected with our free coffee and Wi-Fi. We also have a TV and various magazines for your entertainment. We’ll be sure to keep you comfortable in our cozy space! How can we take care of you? Call, text, schedule an appointment online or stop by so we can take care of all your auto repair and maintenance needs.